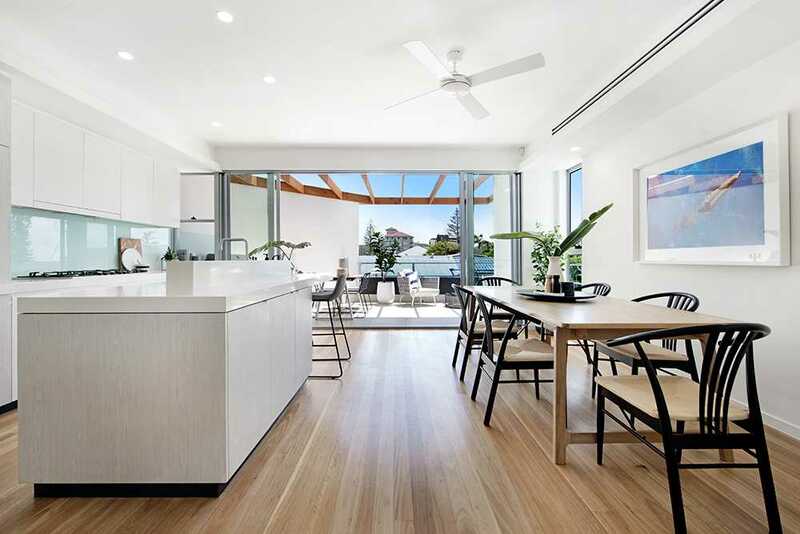 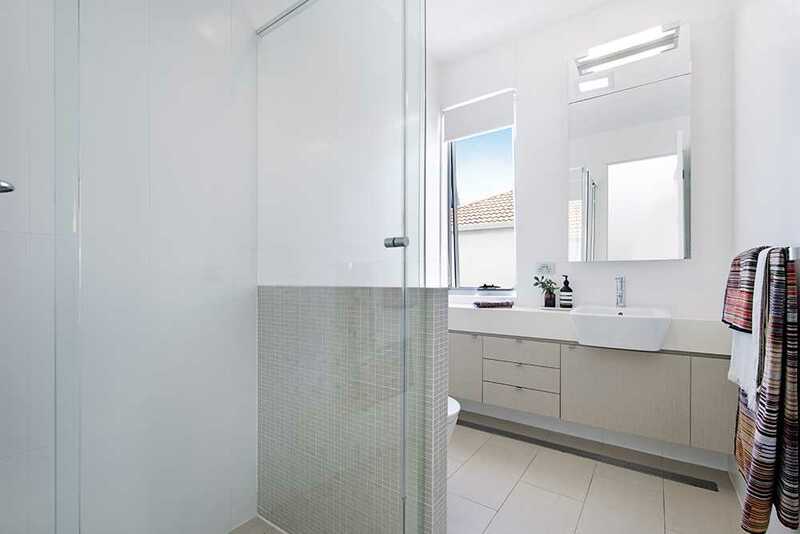 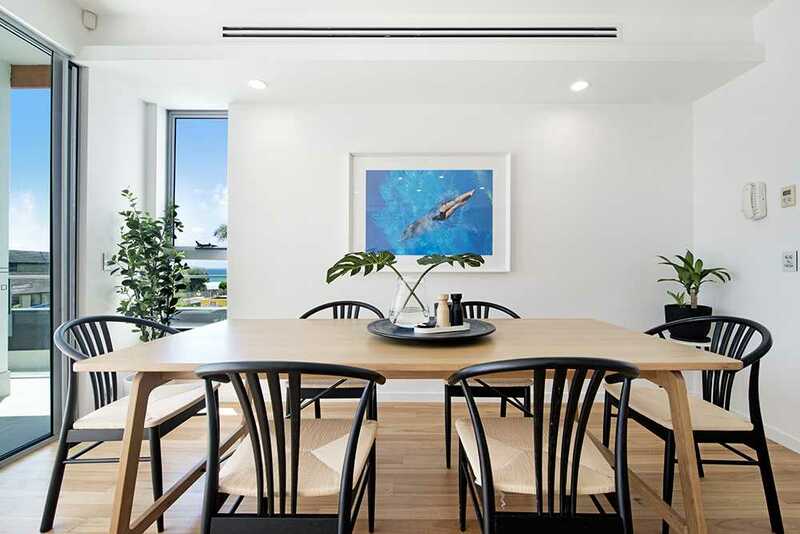 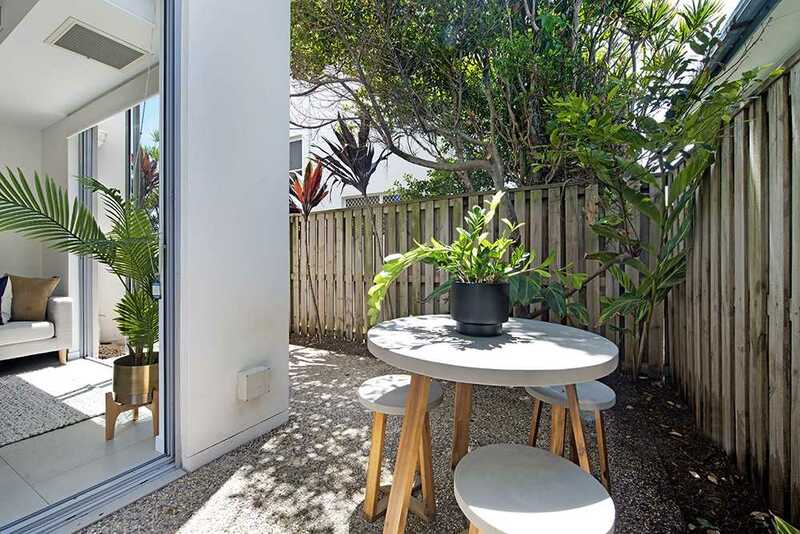 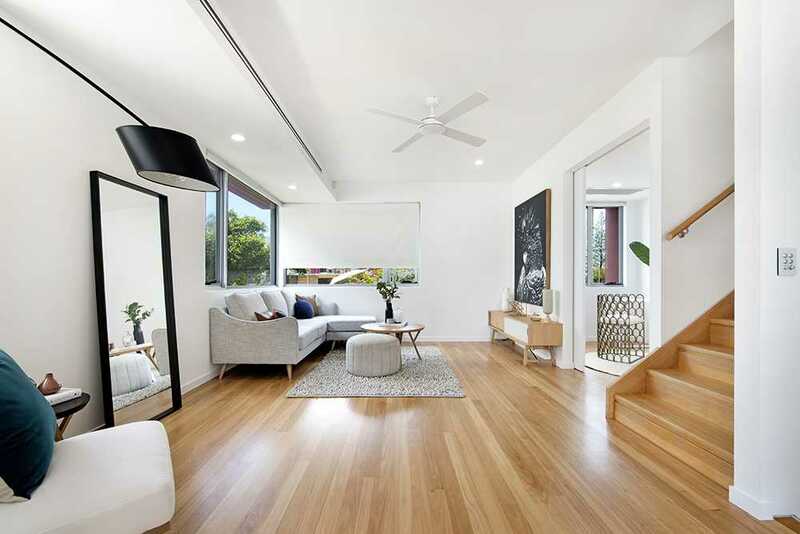 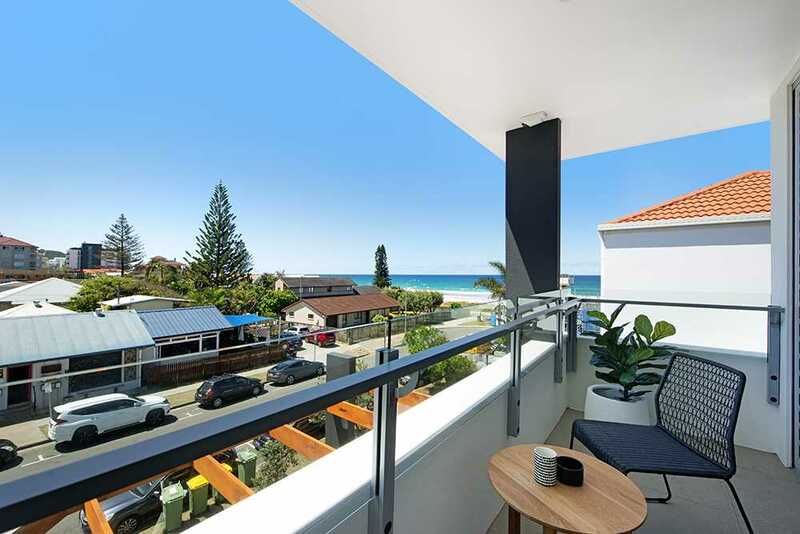 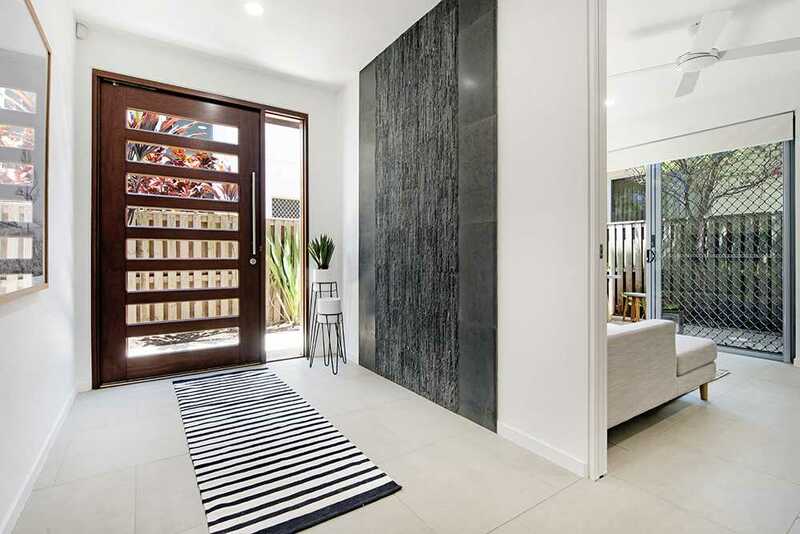 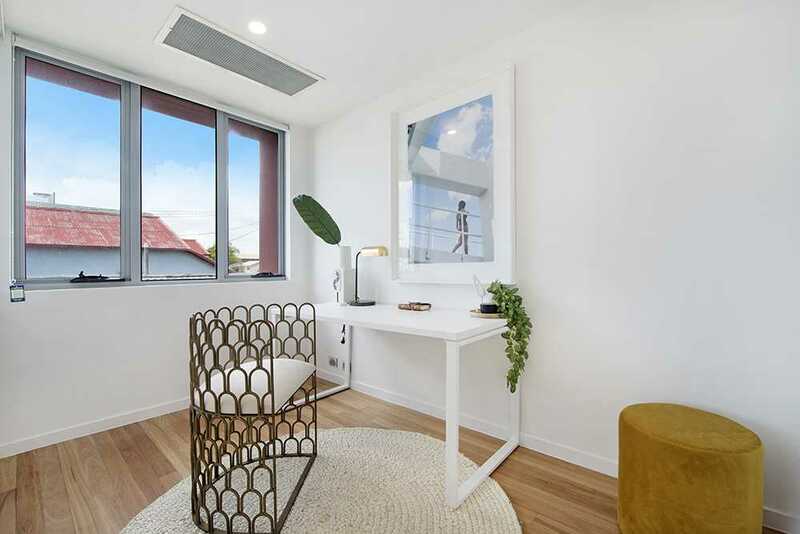 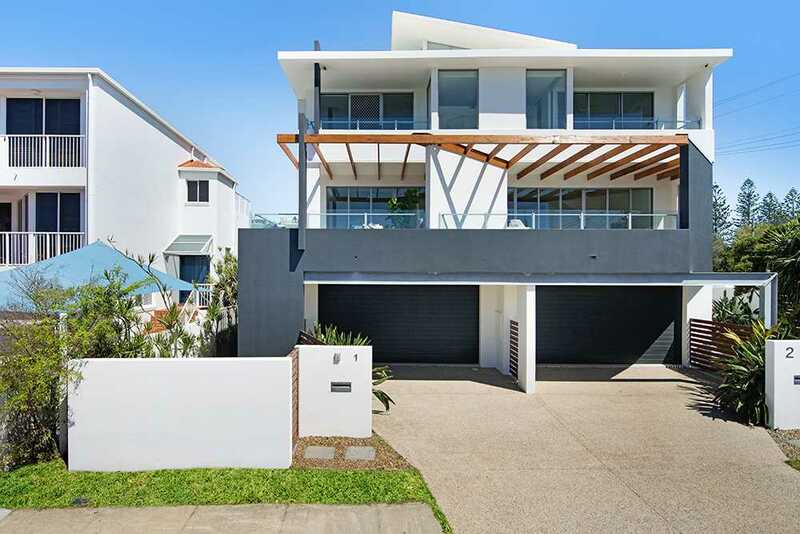 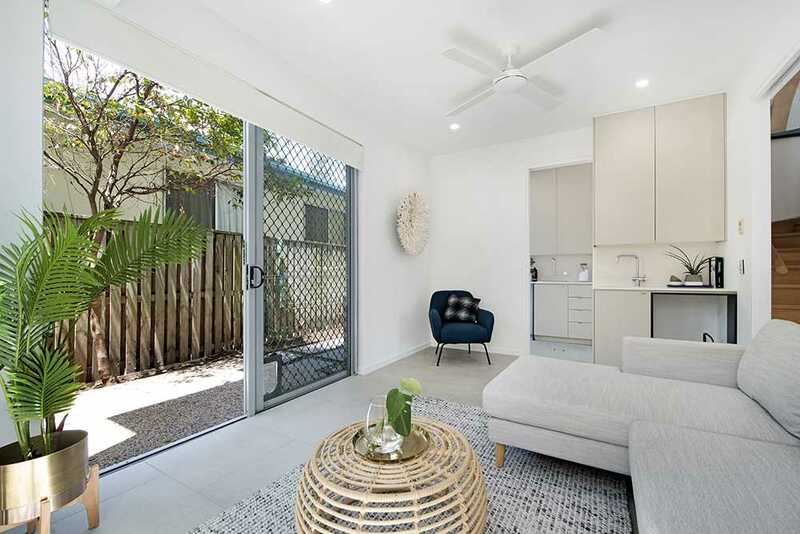 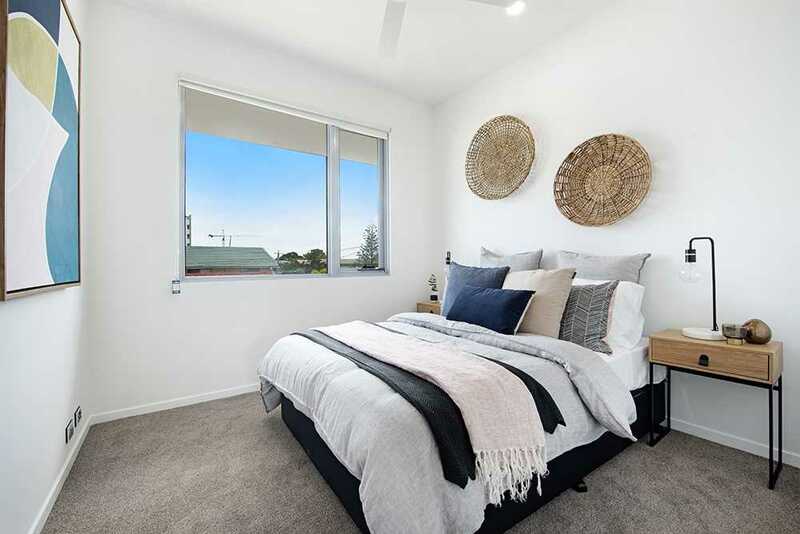 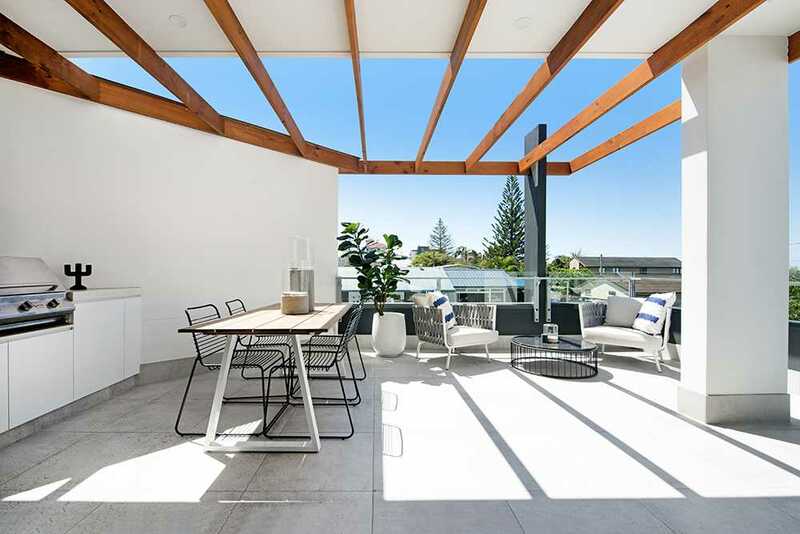 Are you looking for the convenience of living steps from the beach, amid the Gold Coast's most desirable seaside village, where you can feel the sand between your toes within metres of the front door? 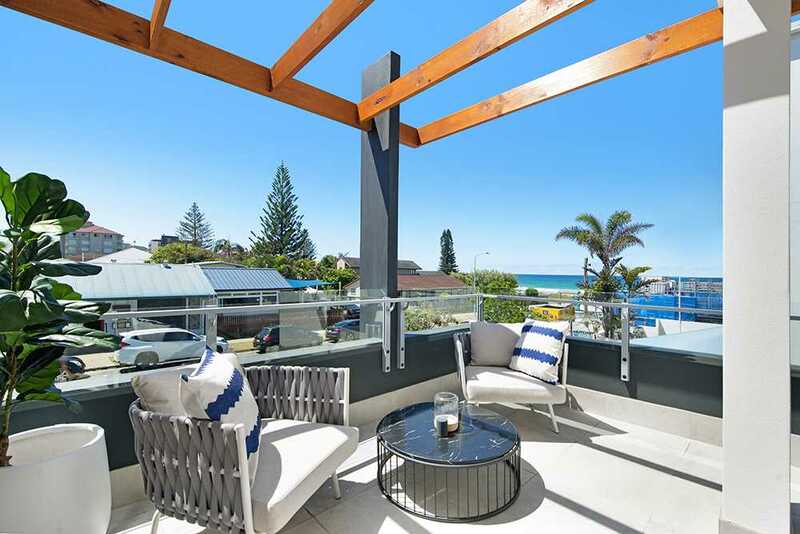 We have the keys to the affordable sea change you could be looking for! 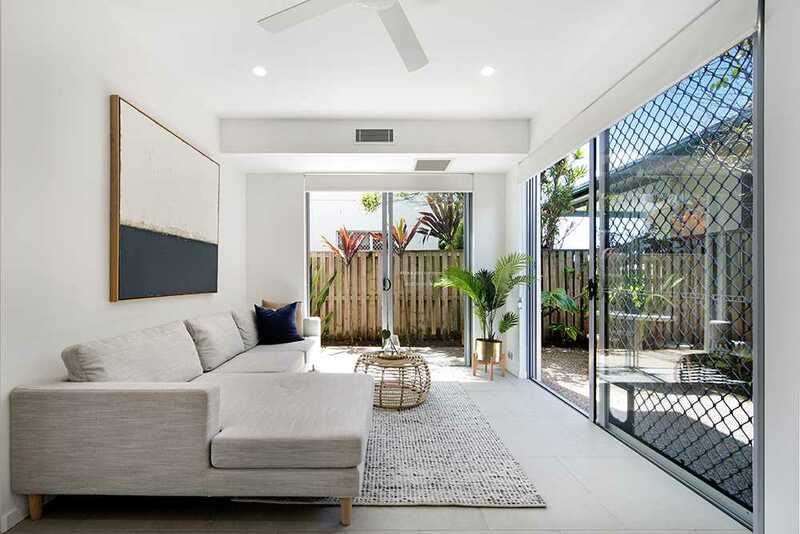 This modern beach villa offers a relaxed living environment over three levels, with two separate living areas and the added benefit of no roads to cross to the beach. 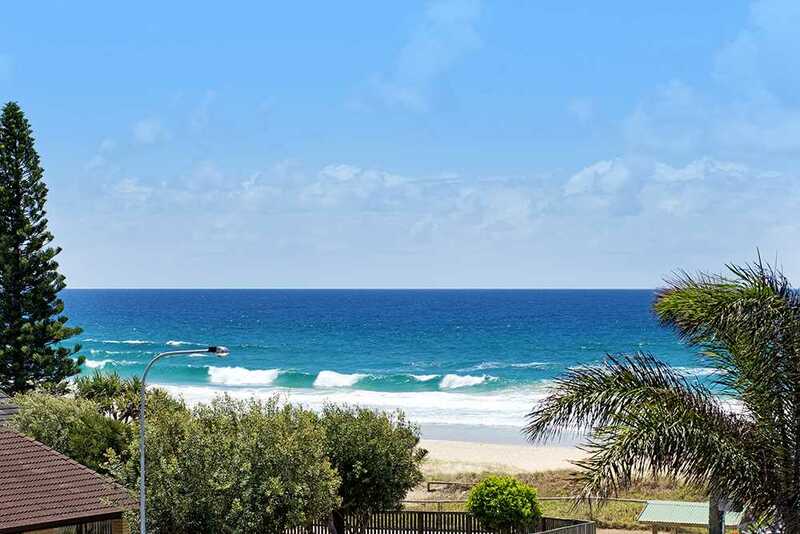 Hang the car keys up and walk to popular cafes, Tallebudgera Creek Estuary and patrolled SLSC. 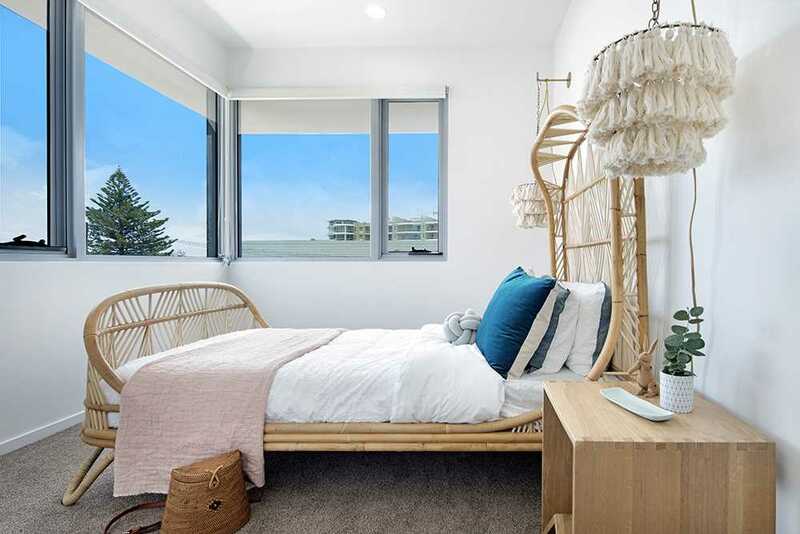 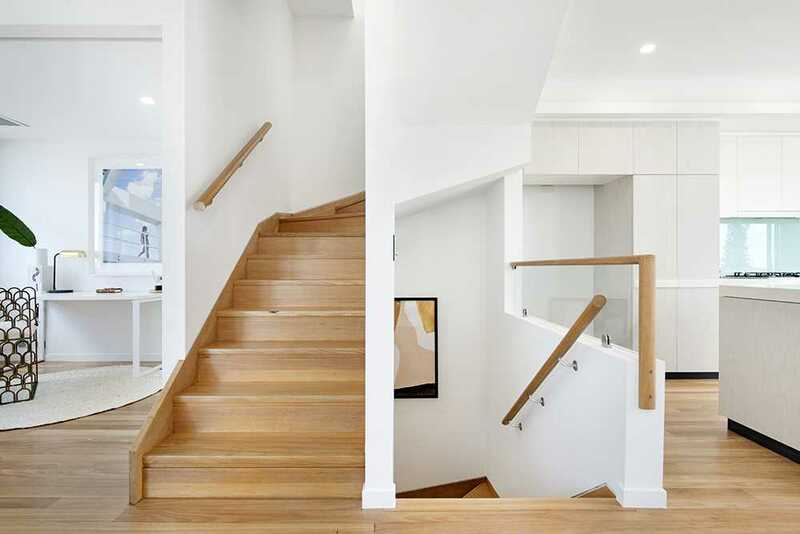 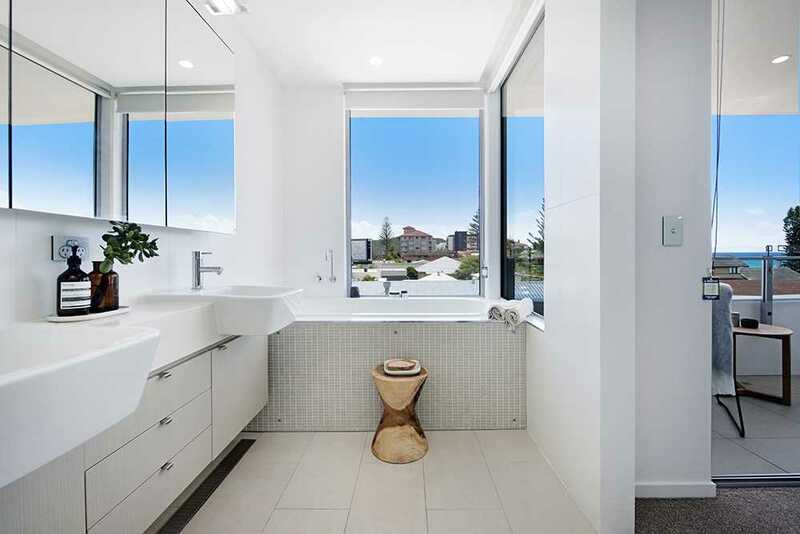 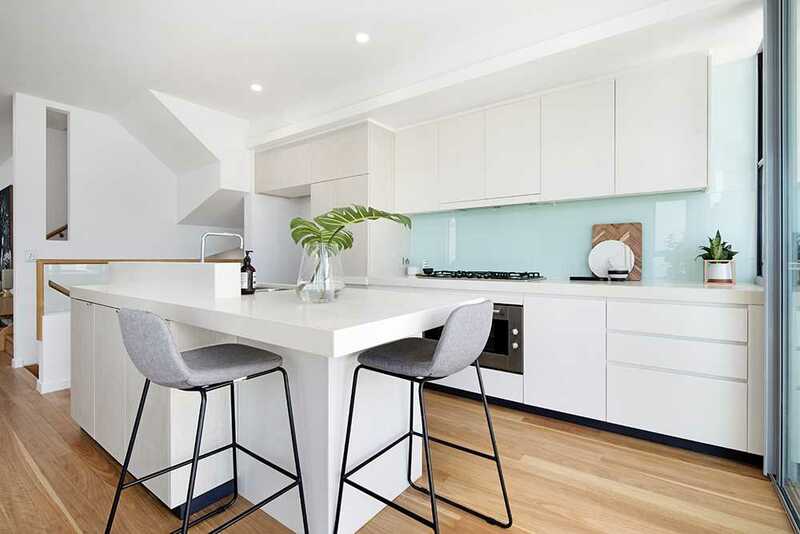 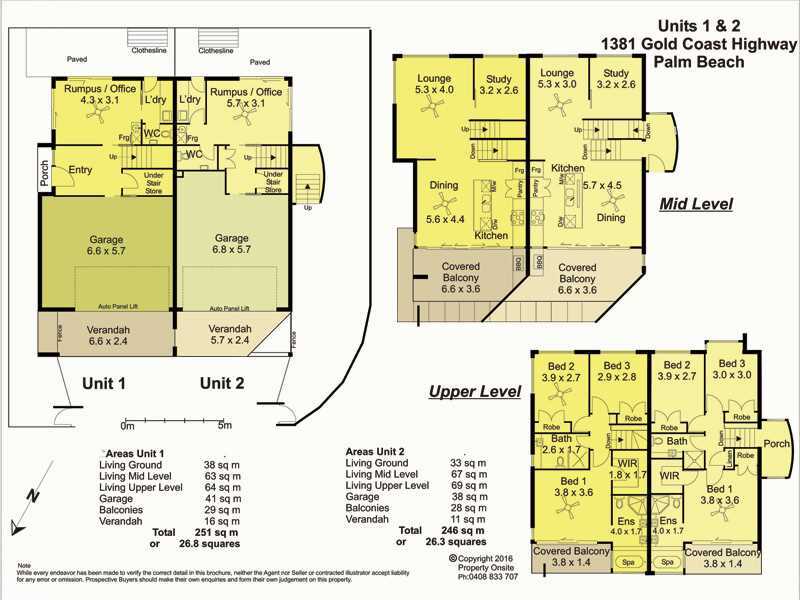 If your goal in life is to get the best out of each day, 1/1381 Gold Coast Highway will let you simplify your life so you can maximise the lifestyle activities you love to enjoy. 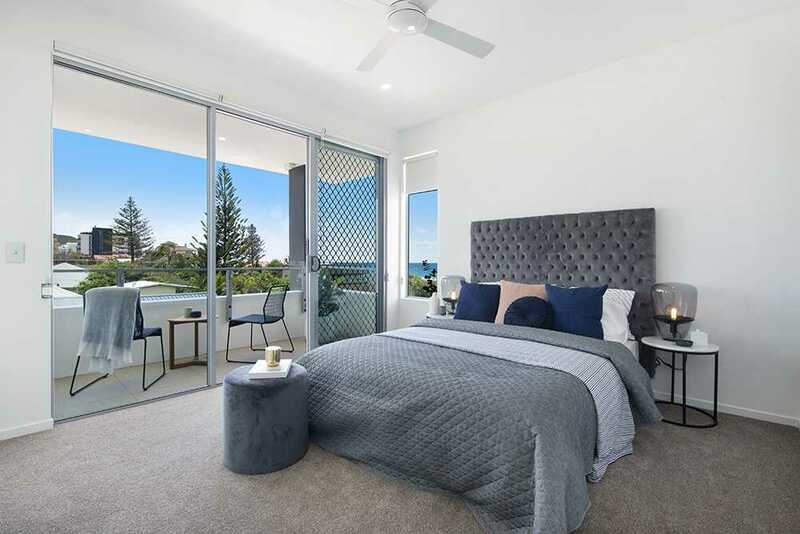 * Buy one villa or both the choice is yours?